Who else is looking forward to the new Han Solo movie?! Hey it is about time got his own film! To help celebrate its release, A Geek Daddy is co-hosting a Solo: A Star Wars Story prize pack giveaway worth over $100! 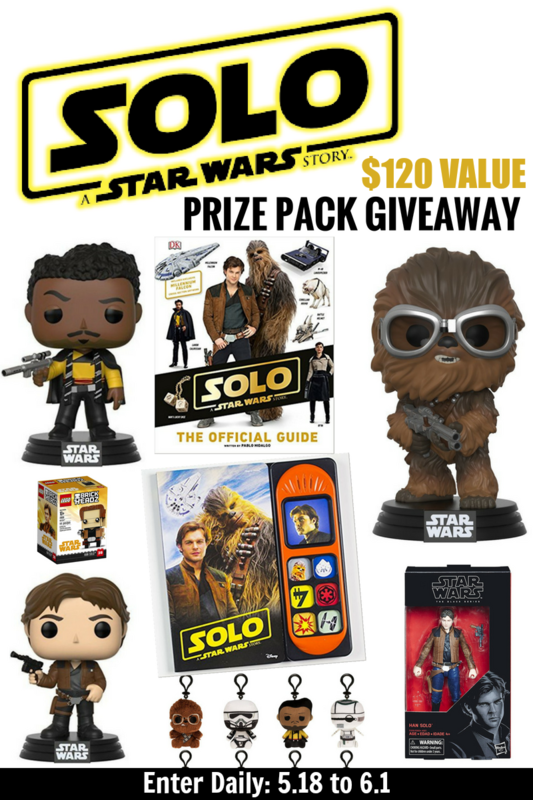 Enter to win this Solo: A Star Wars Story Prize Pack using the form below.